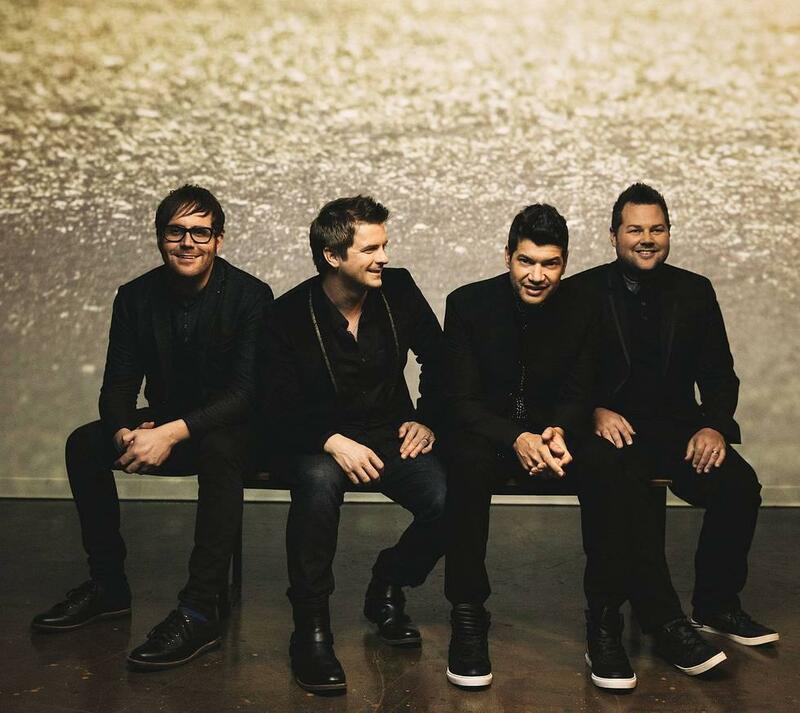 "Live on Forever" is the newest album from the Christian band, The Afters. The soul searching songs on the album are in response to loss and heartache, BUT -- the album is ultimately one of HOPE and JOY! and God is faithful through it all." We need to be continually reminded to consider life from God's point of view and not our own temporal point of view. "Live on Forever" is an album of songs that help us see our life (and present sufferings) in light of eternity. The song "Battles" reminds us that God is with us and will not leave us in the midst of trying times. In fact -- He is fighting our battles for us! A day is coming soon when You'll make all things new. You are the sunrise in my sky." 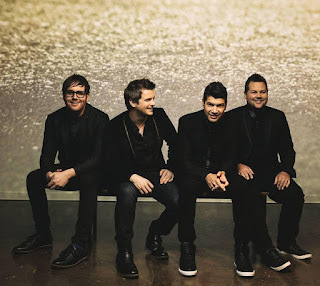 If you are looking for encouragement and hope -- give The Afters "Live on Forever" a listen. You are sure to find a song that meets you where you're at and gives you the message from God that you need to hear. Win It: One Sowing Dandelion Seeds reader will win a copy of the CD "The Afters: Live on Forever"
I am looking forward to no more pain...in this physical body, I have had a lot. I'm looking forward to seeing everyone that's gone before me and not feeling like time is so precious! What an amazing reunion it will be! Jesus! Seeing my loved ones, and no more good byes. How amazing that God's love and mercies never cease! honestly, hugging Jesus and thanking him. This is such an encouraging verse!